So this Thursday we got a brief glimpse into the area known as Fort Tarsis in the Anthem world. This is the ‘Personal Story Hub’: an open, single-player area we are free to explore that will be where we find our missions, equipment and vendors. Unfortunately, the glimpse we got was only a short one, as the stream was plagued with bandwidth issues and then frame rate problems in their streaming platform, X-Split (use OBS people!). As such, a lot of the footage is blurry, stutters and freezes, so my apologies for the quality of that. Nonetheless, what we did see was an enlightening look into the potential of Fort Tarsis. What excites me most is that the team clearly intends for the area to be a location where a personal story can be told without interfering too heavily with our ability to play the game with friends. Today, I’ll be exploring the potential of Fort Tarsis, what we saw, and what we might hope to see in the future. Fort Tarsis opens up a village space, containing quite a few areas, of which we saw just a few in the livestream. It’s sparse at first, but apparently populated with more areas and things to interact with as we progress through our story, such as filling the gap behind our old mentor, Yaro. The main area we did see, the Market, is the location of the main Vendors, and integrates the gameplay elements of buying and storing our gear and equipment nicely within the lore of Anthem. The main vendor we see, however, we are told by the stream team that they’re not ready to talk about yet – and seeing as he seems to be holding onto some pretty sweet gear, I’m guessing that he’s either the late-game vendor, or even the Micro-transaction vendor like Destiny’s Eververse. It’s worth noting that we have it officially confirmed (and I feel like I need to remind everybody of this every time it’s mentioned), that there will be no power purchasable in the game. That means that the only items we can purchase with real money will be cosmetics, and that’s been stated and reinforced multiple times so far. 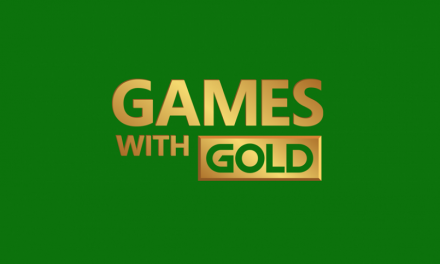 That actually seems really fair to me, with a similar model to Overwatch or League of Legend’s ‘skins’, but even then we also have it confirmed that there will be ‘absolutely no loot boxes’ or any analogous loot bags, crates or whatever clever name developers are calling them this week. Anyway the details surrounding purchases are for a later video. Further into Fort Tarsis, we see the real meat of the area, namely the Forge. This is where we store, maintain, customize, and equip our Javelins. The super suits provide us with ‘superheroic’ abilities, and will allow us to explore beyond the safety of Fort Tarsis’s high wall. The Forge is also the location where we can launch said missions, which we saw briefly, but unfortunately the stream had to be called off before the lovely Mike Gamble could embarrass himself on this extra-high-difficulty mission. Other areas are teased, such as the vault, where we can store or scrap our gear in an apparently limited inventory (but that’s nothing new to players in the genre), and a bar where we can meet other characters, which I believe we’ve actually seen shown before in trailers. Back in the Forge, we get to meet a good deal of the game’s main characters. Firstly, we meet Owen, our plucky Cypher. Cyphers are rare people in Fort Tarsis, and are even revered as heroes, with a mighty statue resembling the other known Cypher, Faye, seen at the entrance to the Marketplace. Now, some people initially have said that Owen annoys them, but I think we got to see a good deal more of his character in this clip and his interaction with another of the big characters in the series: the leader of the Sentinels. Not going to lie, his face really did make me laugh here – the voice acting seems on point and the facial expressions seem to look as nice as they did in the trailers, which is a weight off our minds after the horror of Mass Effect: Andromeda. We also get a chance to meet Zoe (confirmed, pronounced ‘Zohh’, not ‘Zoey’), who seems to be our resident mechanic at the Forge. She chats to us about the missions in the game, and even briefly mentions the three confirmed factions: the Freelancers, which are the Javelin Pilots and their teams; the Sentinels, who seem to be the local police (and no doubt eventually our villains, I’m calling it here and now); and the Arcanists, about whom we know almost nothing right now. The story, in fact, is quite unknown to us in general, but we were told a little about how Fort Tarsis will be involved. So firstly, a brief reminder that Fort Tarsis is a single-player only area, which we can explore freely. Meeting up with friends and teammates will be done outside Fort Tarsis, in the world beyond the wall. Within Fort Tarsis, we can make micro-conversational, as well macro-narrative decisions that will impact the direction of our personal story as it develops. We are told that this does not affect our play with friends, so that leads me to presume that we will end up going on the same missions outside Fort Tarsis, but perhaps supporting different factions or characters through the choices we make within the city walls. 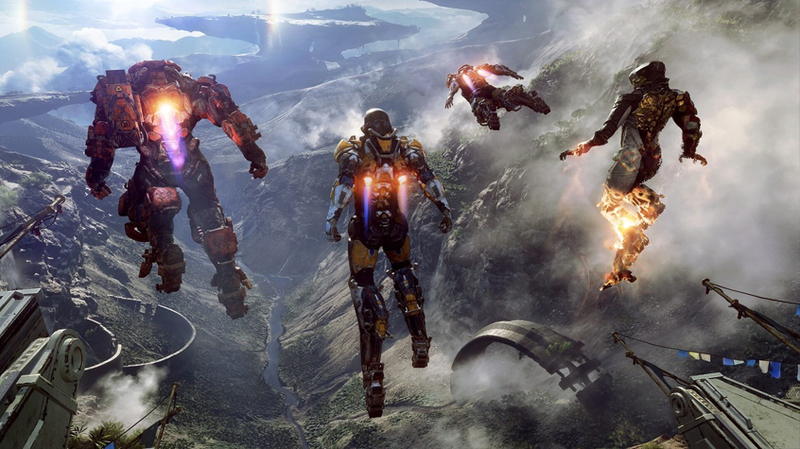 That is actually really exciting to me, and in their recent blog post about developing the narrative, the devs tell us that we can be sure Anthem is going to deliver on what we all expect from a BioWare title: “discovering a vast new universe to explore, being drawn into a compelling story, and meeting characters that I want to learn more about. 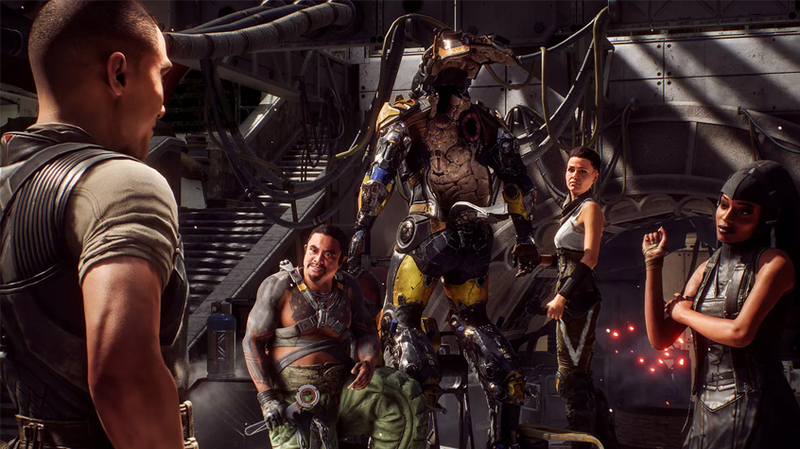 But for [them, Anthem] also quickly started to deliver its own magic: superheroic gameplay that makes me want to come back just for the feel of it, and being able to have friends join with me on my adventure so we can explore and fight as a team.” – Casey Hudson, General Manager of BioWare; “November Update”, 29th Nov, 2018. That all sounds great to me, and from what we’ve seen I really feel that Fort Tarsis has the potential to deliver on that promise. The idea of a branching story, unique to each individual player, contained within Fort Tarsis, presents a really interesting idea. 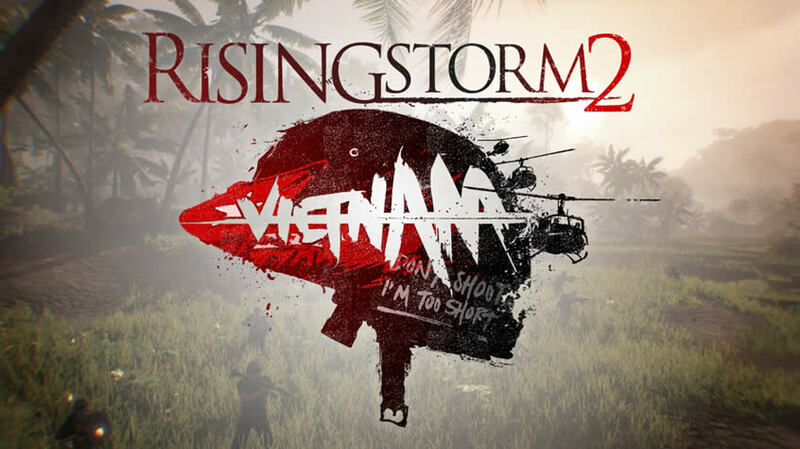 I can’t think of a place where we have that kind of narrative freedom alongside such a strong multiplayer atmosphere. 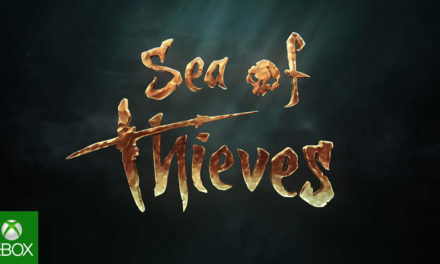 If they manage to pull it off, we could be strapping into something truly innovative within the multiplayer genre. Nonetheless, we still need to be cautious about the Anthem business model (it’s the EA part that worries me), so only time can tell whether this boatload of awesomeness is going to sink or swim. Also, don’t forget that Alpha sign-ups for Anthem are now open, and the game will be playable at specific times next week on Saturday and Sunday. Check out the Alpha sign-up details right here. 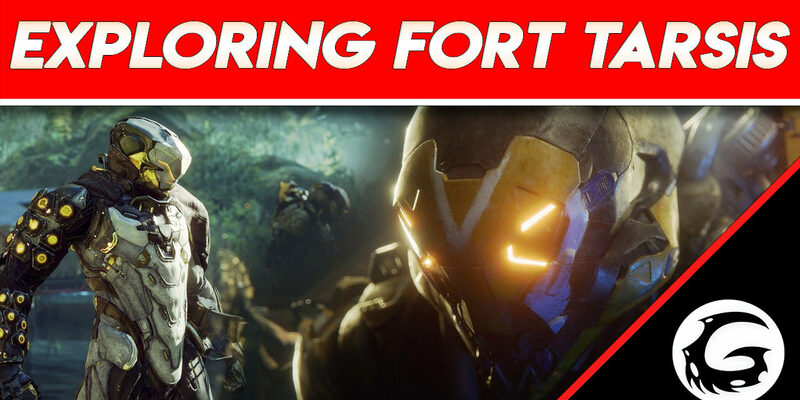 Stay tuned to Gaming Instincts for more info on Anthem as we’re getting closer to launch date.